Lifelong organizers and activists are joining with new converts to fight back against harmful policies emanating from Springfield and Washington. 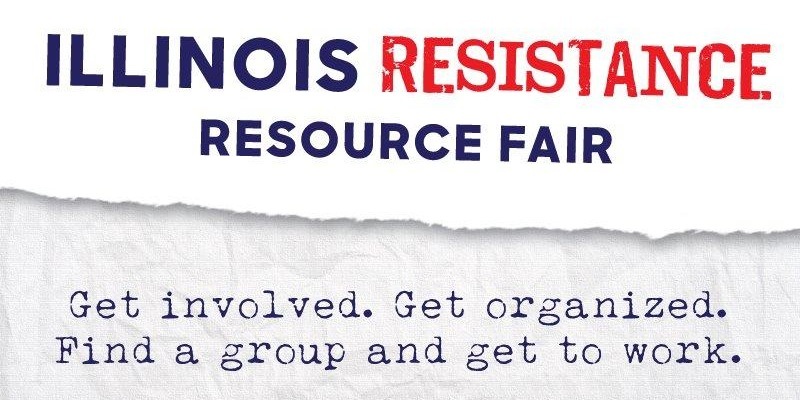 In Illinois, Equality Illinois is one of the many organizations helping to accelerate this process by coming together to host a large one day “resource fair” where activists, professional organizers, 1st-timers, and everyone in between can come together and channel their energies and frustrations into local organizations doing work right here, right now. If you’d like to volunteer with Equality Illinois or learn about other progressive organizations, join us at the Chicago Teachers Union headquarters. Keep Yourself Informed. Register to Receive Updates.